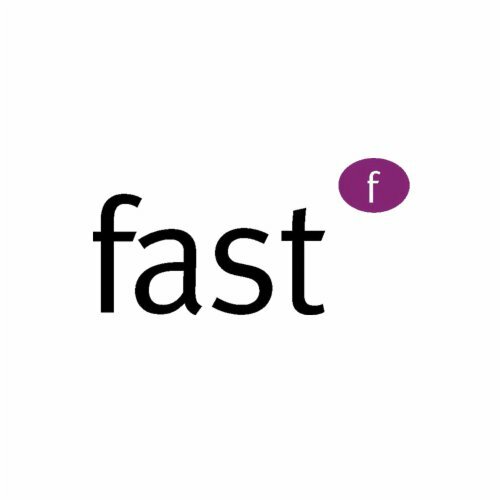 At fast, we're passionate about helping people achieve their life goals. Also, for the 100th anniversary of the Croix Rouge, we would like 100 people to show everyone how much they support the Croix Rouge, by posting a selfie with a big red cross! Post it on Twitter and don’t forget to #tag us! So let's start this together, and see what we can achieve!